Dwarf, evergreen shrub with arching branches. 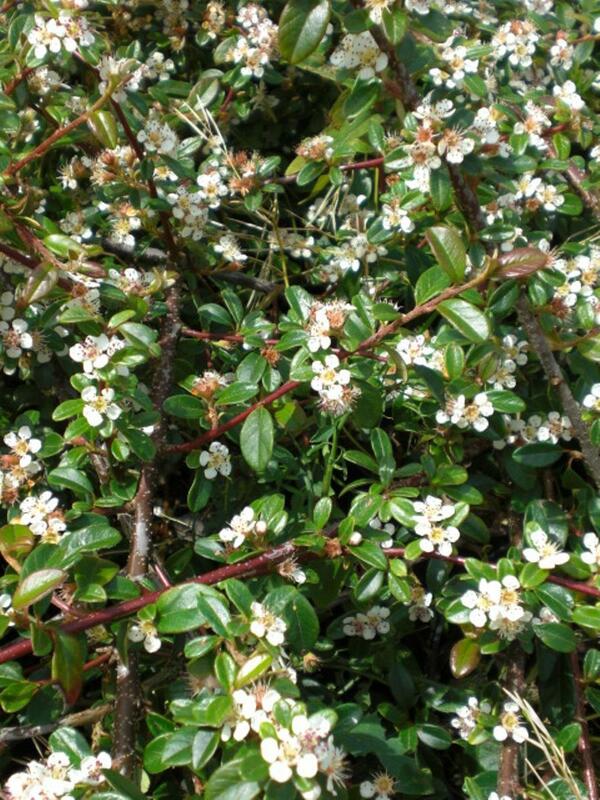 Small glossy dark green leaves and small white flowers in late Spring followed by small orange berries. 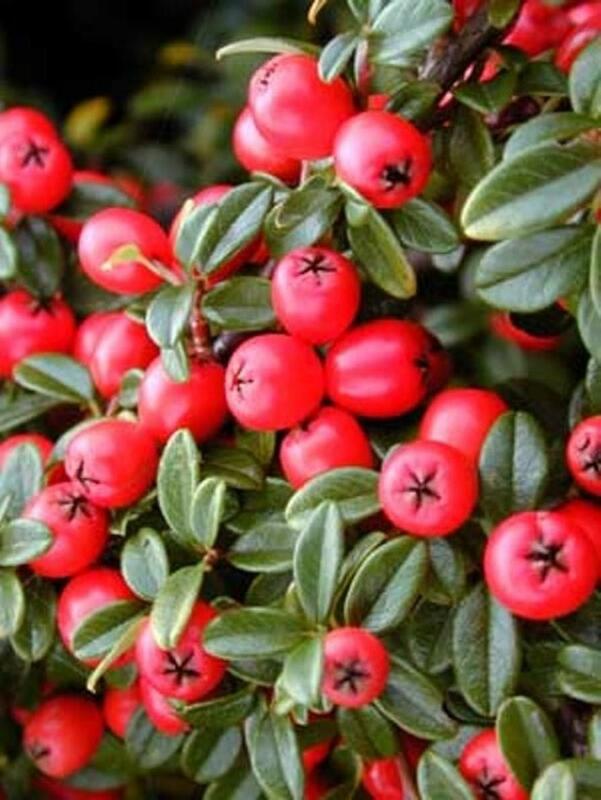 Excellent for hedging and ground cover. Fully hardy.